The country surrounding the Missouri River breaks provides an unforgettable Montana Big Game Hunt. The Telegraph Creek Ranch has over 4,000 acres of private land for exclusive hunts. We take only a limited number of clients per week to assure quality hunting is provided. All hunts are non-guided. Nestled at the foot of the Larb hills, east of the Little Rockies, just a few miles from the vast Charles M. Russell National Wildlife Refuge (CMR), the ranch has several miles of prime creek bottom. The area is surrounded by Block Management and public land hunting also. In a sparsely populated area, it leaves more room for elk, deer, and antelope. You will be surrounded by wildlife, even outnumbered. The spacious prairie around Telegraph offers hunting that you will treasure for a long time. The Montana Big Game hunter looking for a quality fair-chase hunt will appreciate the ideal habitat of abundant grass and water of the well managed ranch. Telegraph Creek Ranch not only produces great beef, it is the home to hundreds of elk and deer, not to mention prairie dogs, upland game birds and some antelope. The terrain has open range, deep sharp coulees with willows and brush, and rugged sage brush covered drainages that are home to all the wildlife you can imagine.Lodging is in the restored ranch home built in 1929. You can walk out the door to hunt as the wildlife enjoy the meadows in front of the house. Showers are available on both floors and comfortable beds are provided. Montana hunting license has a mid-March deadline. They can easily be obtained online. This is AREA 622 and is a drawing only area for elk and varies from year to year for deer and antelope. Archery season opens in early September is the best way to get a tag for elk for the area. Bow hunting requires a focused commitment, a great understanding of North America’s most challenging big game animal, and stealth. It is not unusual to hear the primordial scream of the great wapiti as they range into the hay meadows for the evening and night grazing during the rut in the fall. Rifle season opens the third week in October. Rifle elk hunts are by special permit and the success rate on the permit draw is low but the elk are big and well worth the hunt. 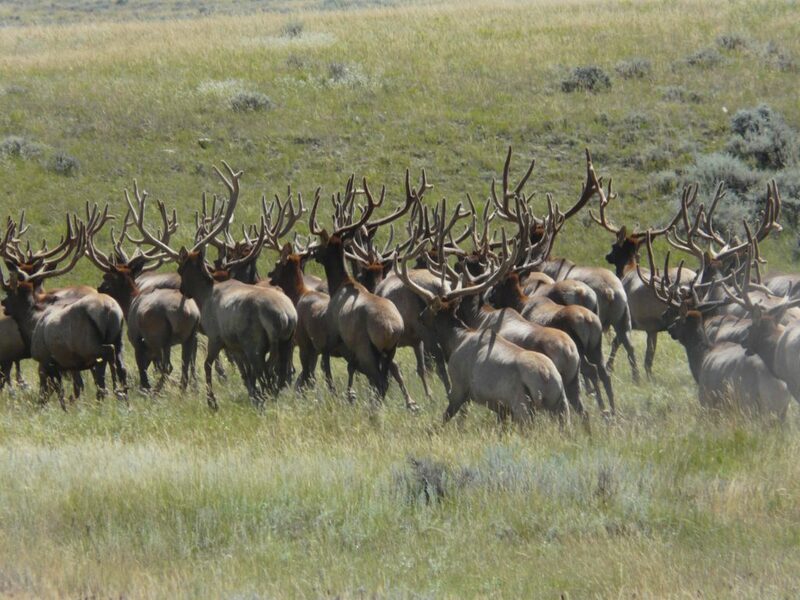 If you are fortunate enough to draw an elk tag, the seemingly endless wilderness will offer an unforgettable hunt. The wildlife is plentiful and you will find trophy quality available. Our goal is to provide a “fair-chase” opportunity to harvest the elk of your dreams and enjoy the vast prairie Montana Elk Hunt. Discounts are available for groups. 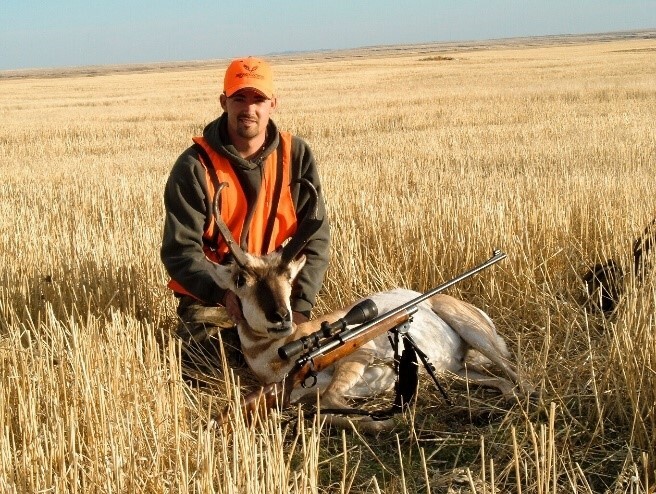 We offer combo hunts for mule deer, whitetail and antelope or elk upon request. Call for pricing and availability. An area for hanging the game is available. Game processing is available locally. All fees associated with these non-guided hunts are related to lodging and private land hunting. 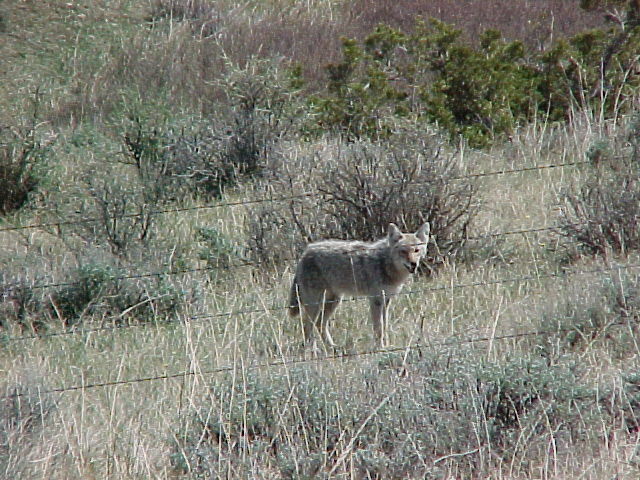 After you big game tags are filled you can hunt the plentiful prairie dogs or the wily coyotes. Telegraph has a number of prairie dog towns within its borders and we also have hunting available with other ranchers in the area. There are enough real nice dog towns that will give you great shooting opportunities. There is an abundance of fishing close also.